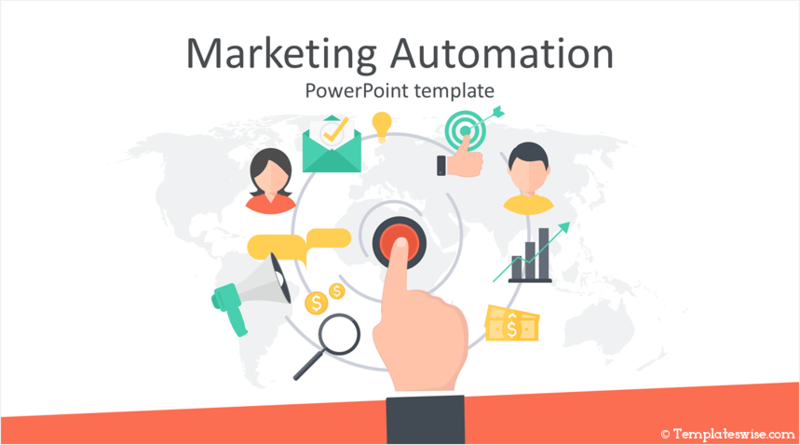 Impress your audience with this free marketing automation PowerPoint template. 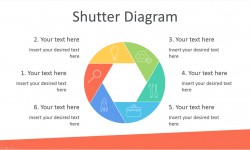 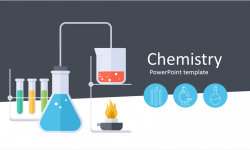 The title slide features a flat design illustration with a finger pressing a button surrounded by people and marketing icons including a megaphone, email, thumbs up, and dollars. 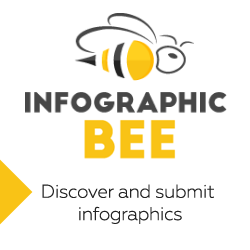 This nice illustration is on a light grey world map to illustrate a worldwide marketing campaign. 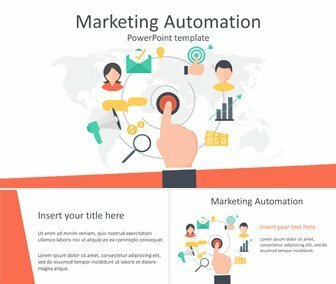 Of course, this template is great for presentations on automated marketing, SEO tools, social media automation, digital agencies, etc.